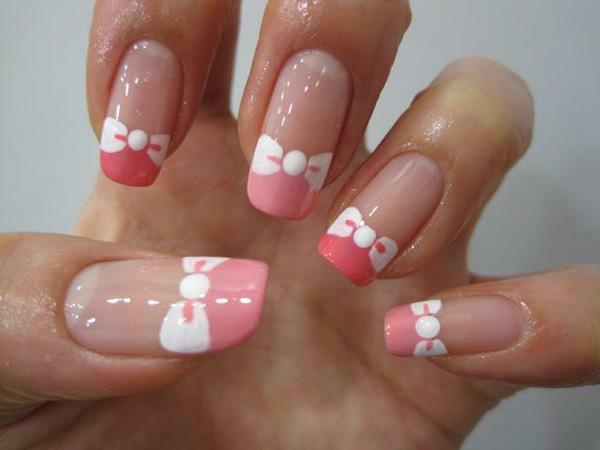 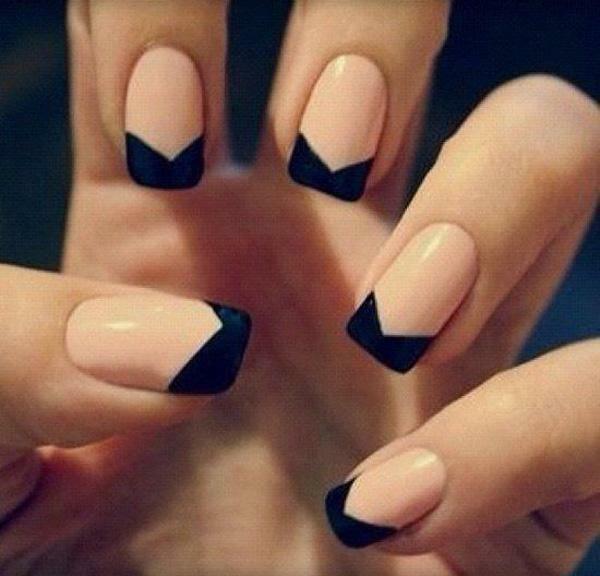 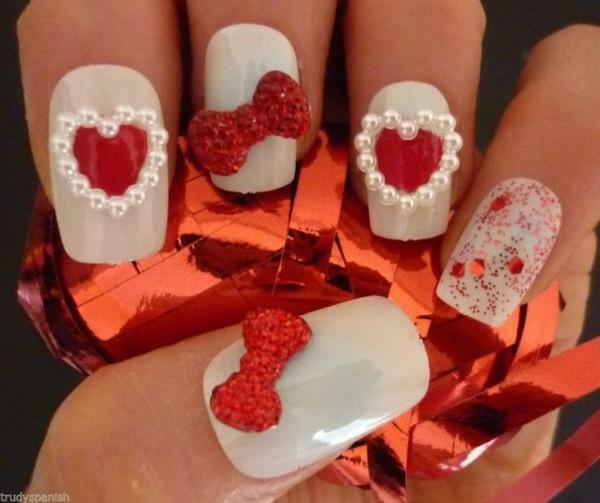 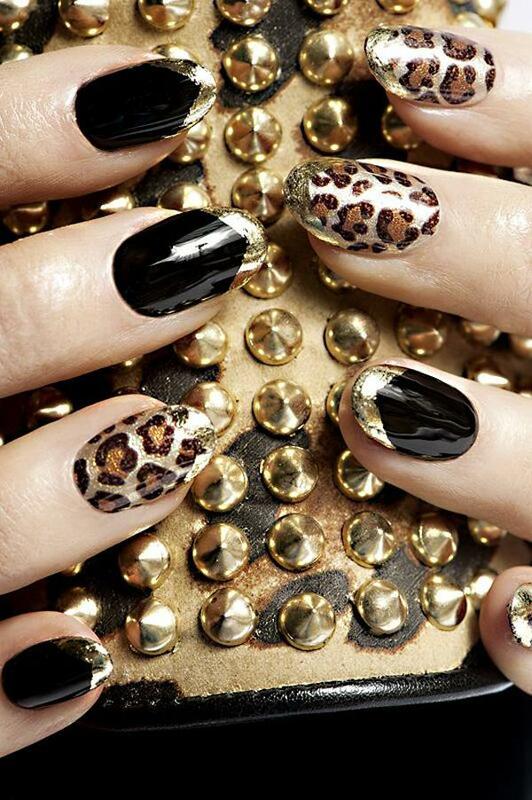 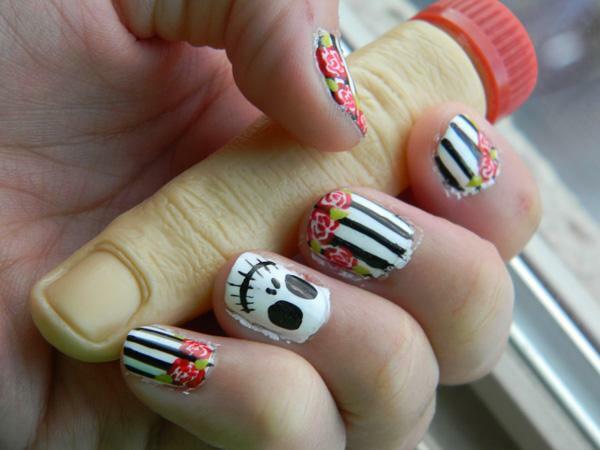 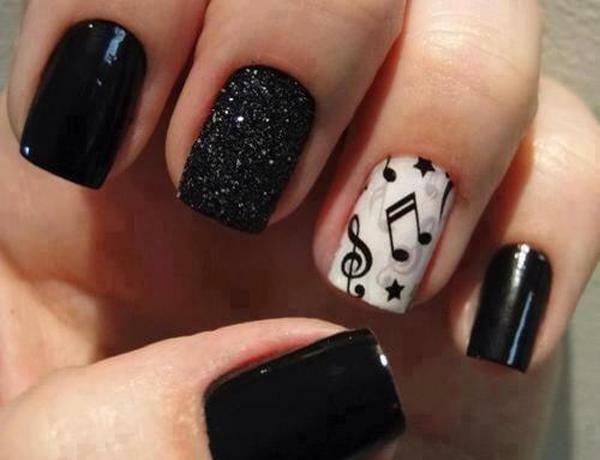 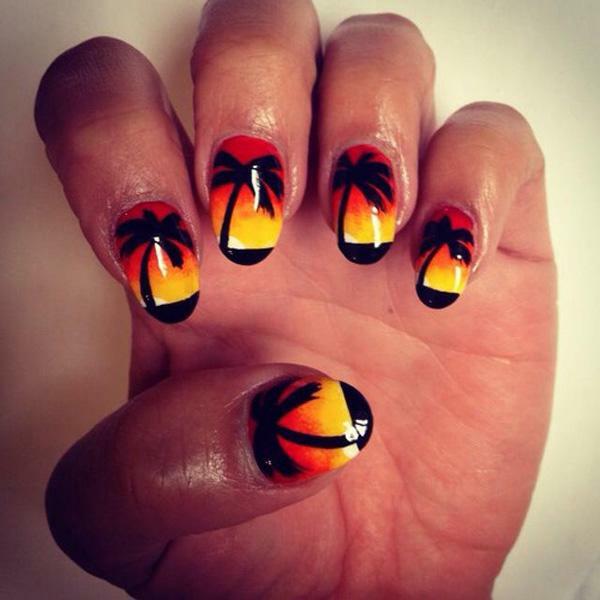 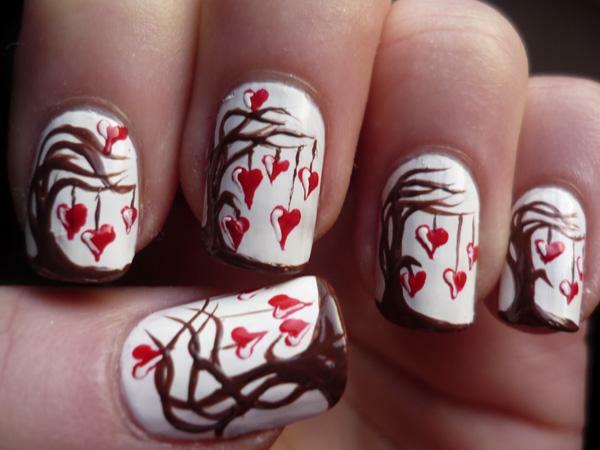 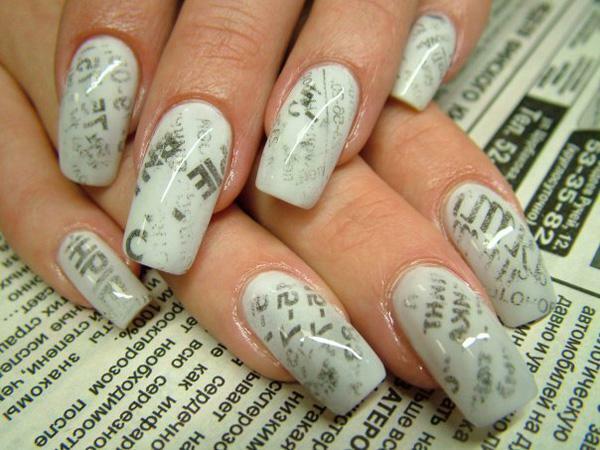 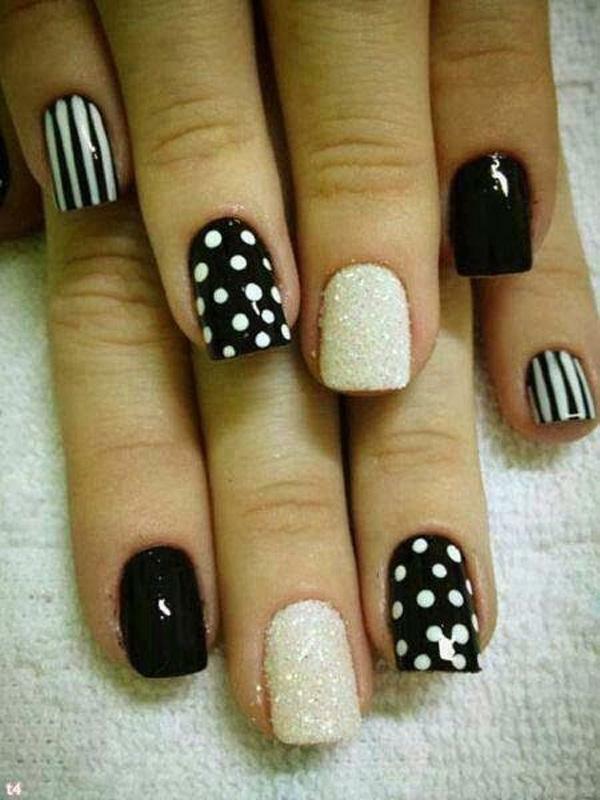 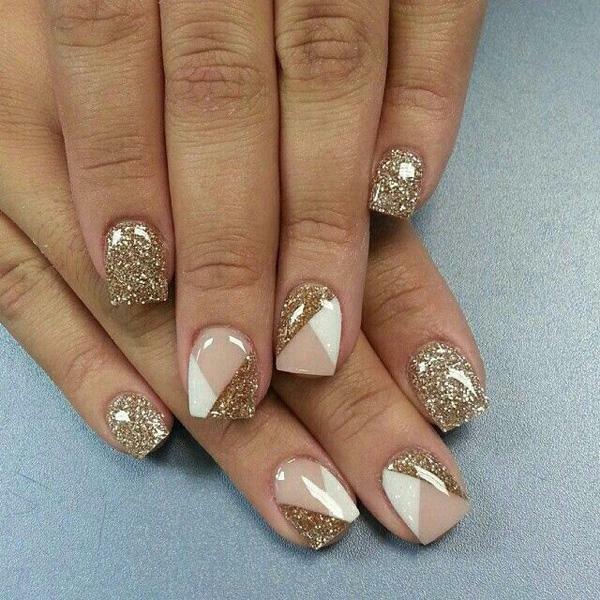 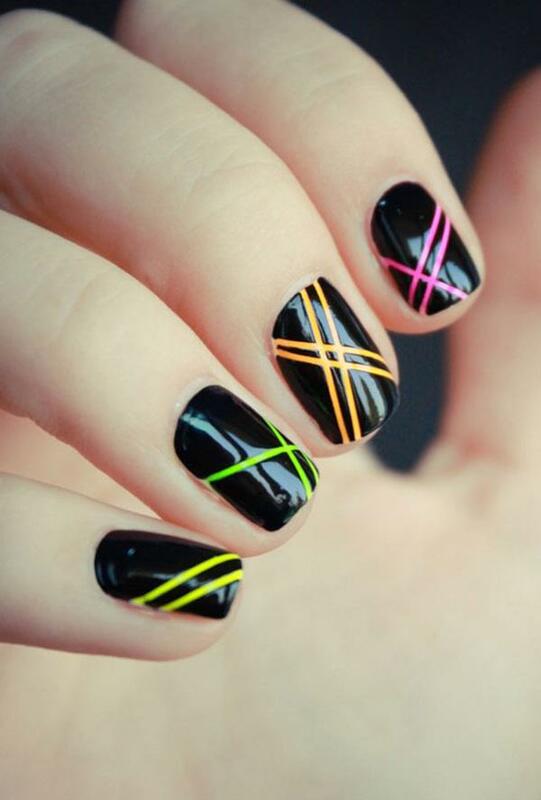 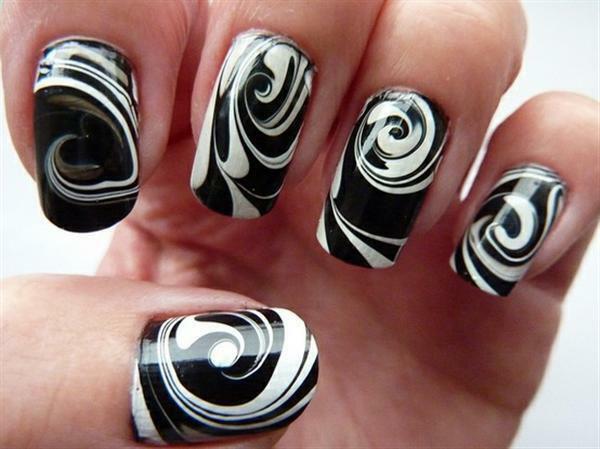 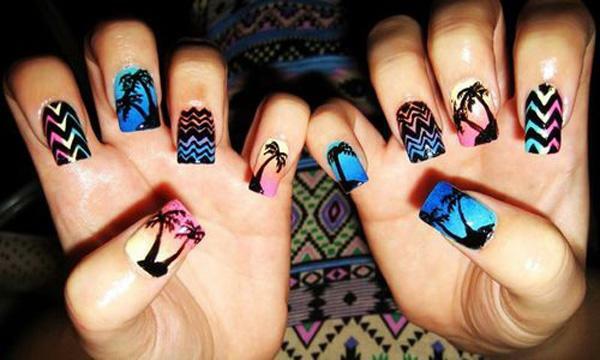 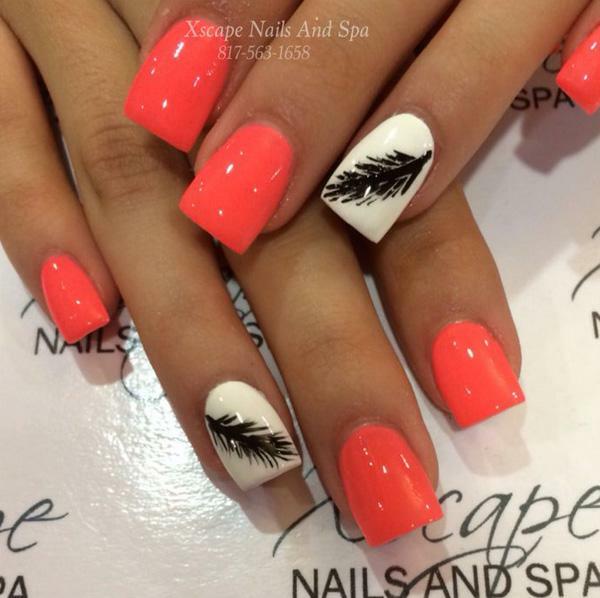 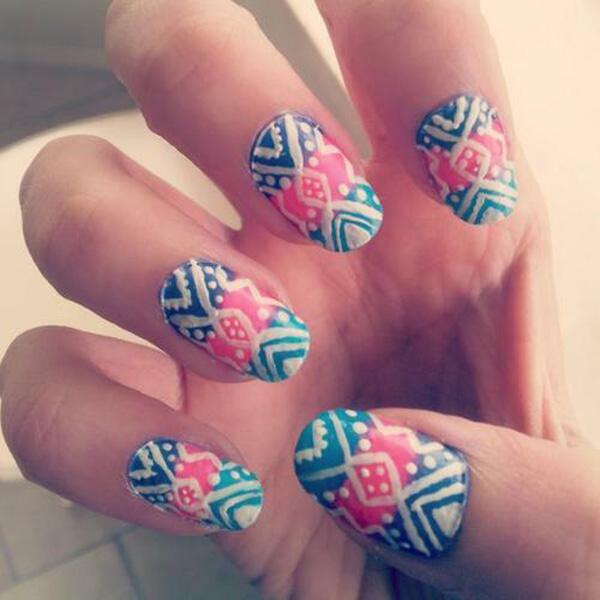 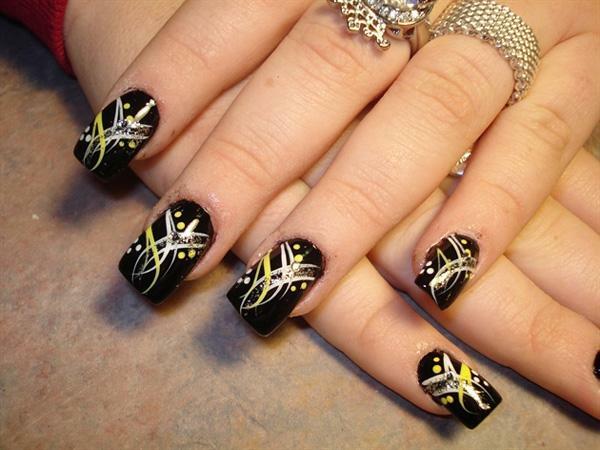 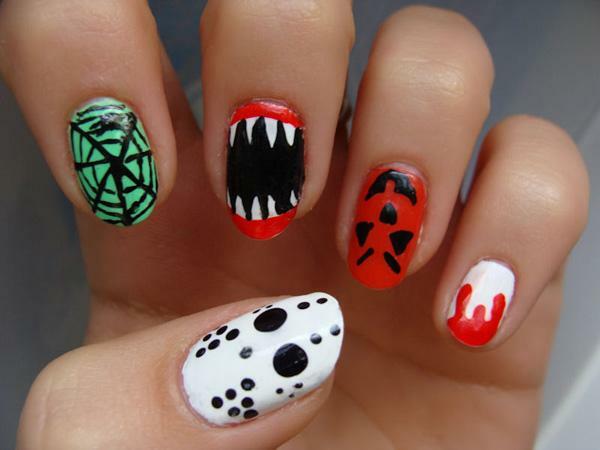 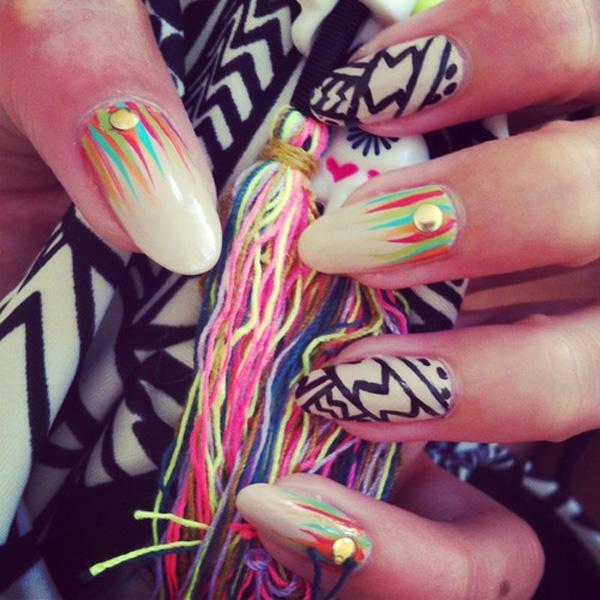 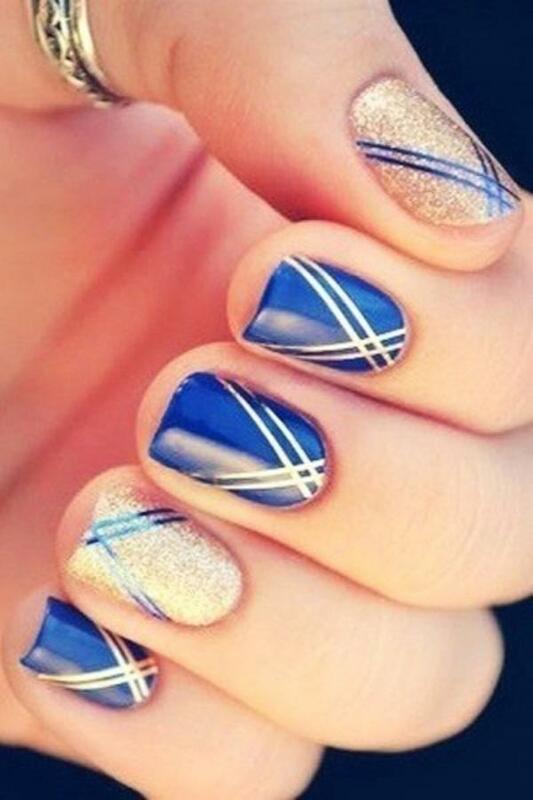 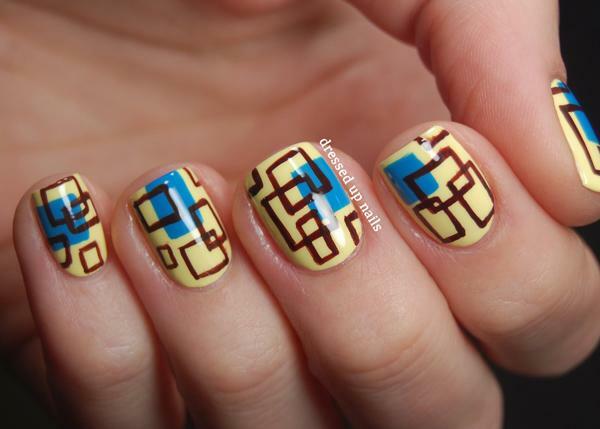 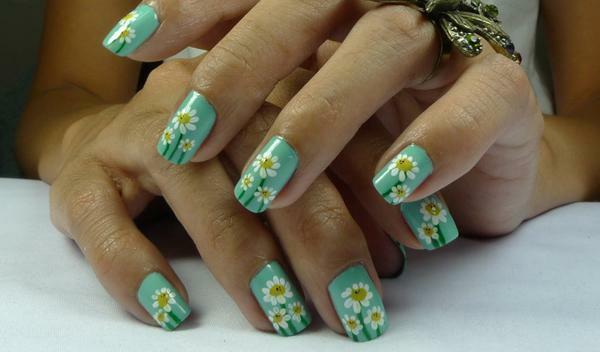 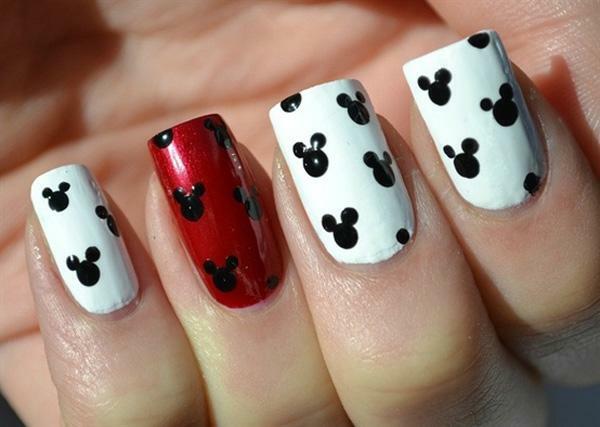 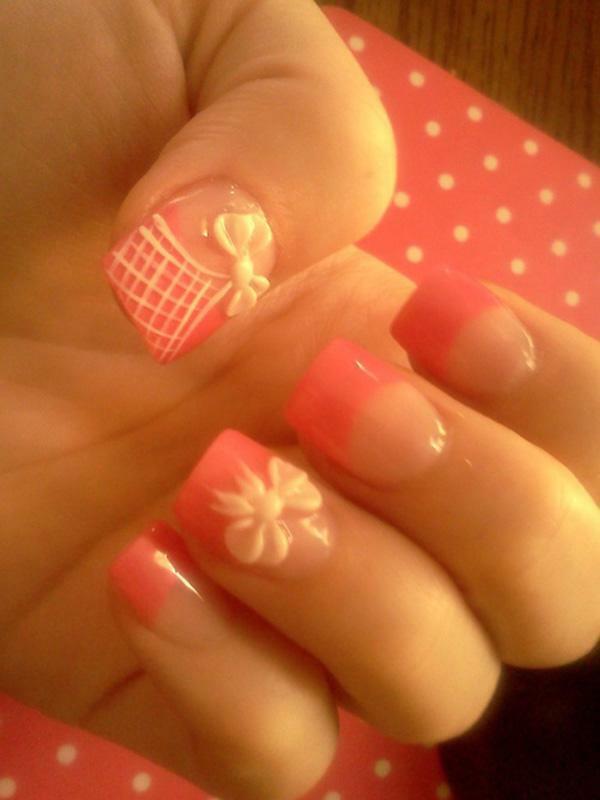 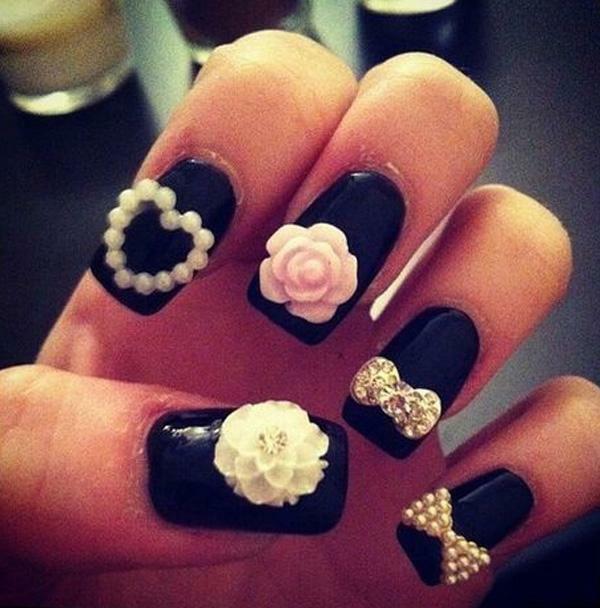 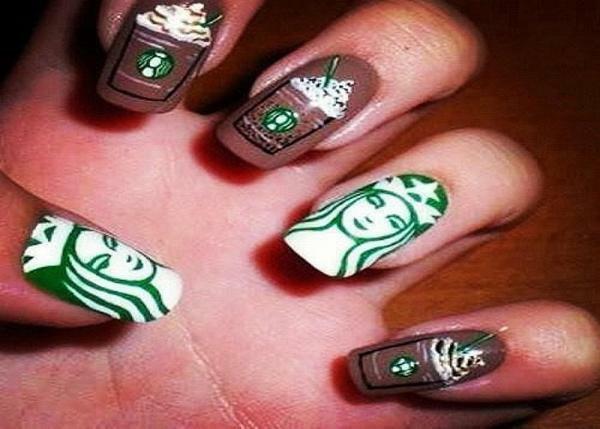 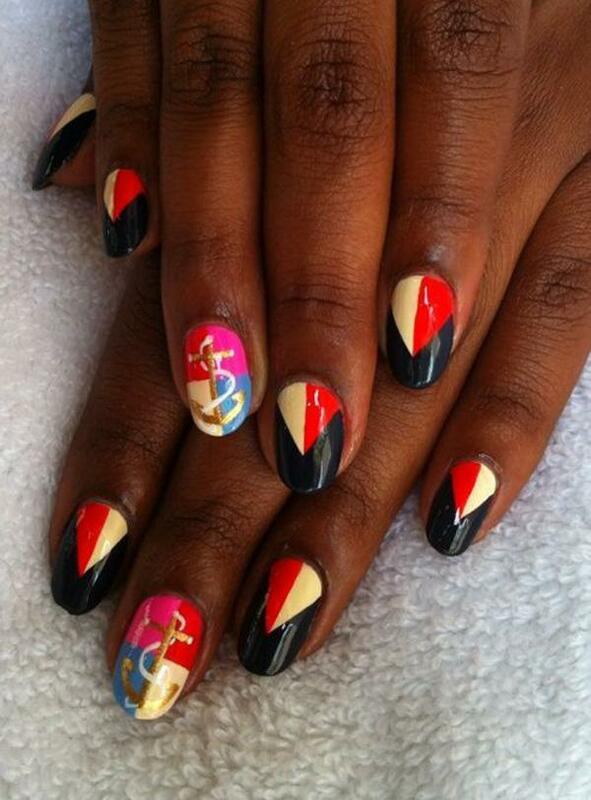 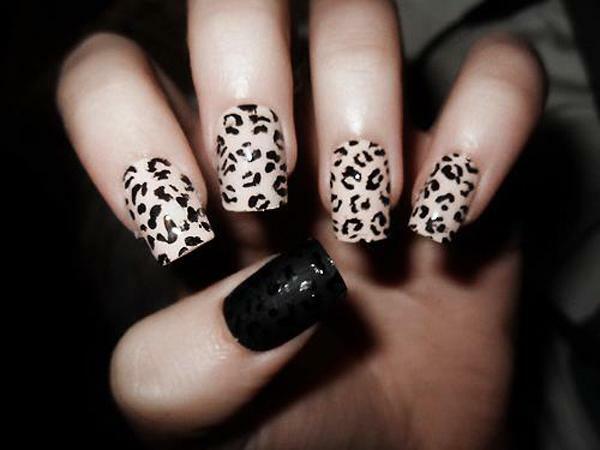 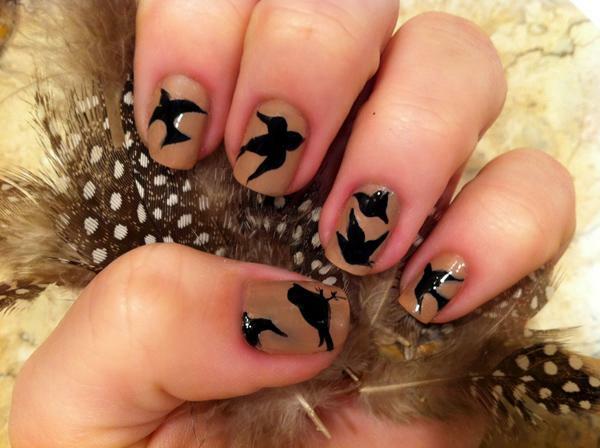 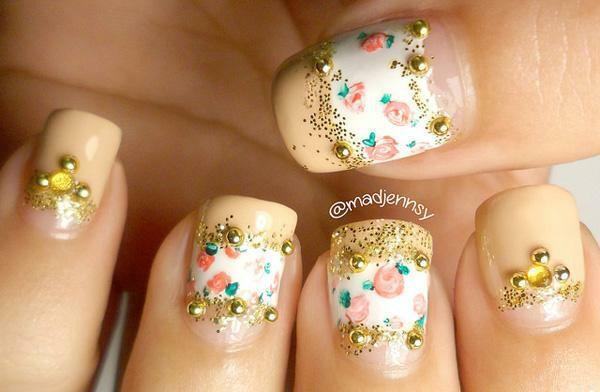 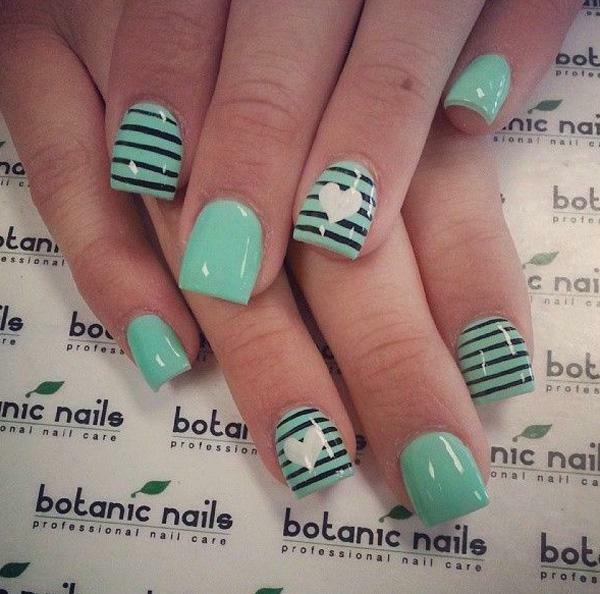 Throughout history nail art design has performed multiple roles. 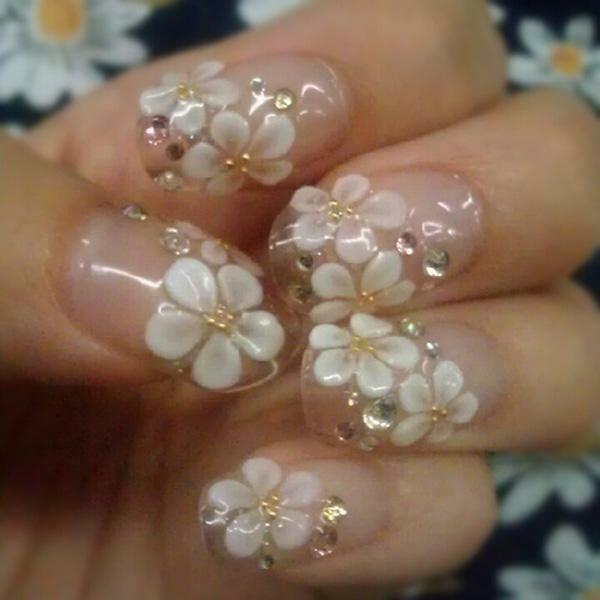 It has been the place where, for hundreds of years, the desire to beautify one’s self has met the most different reasons and excuses. 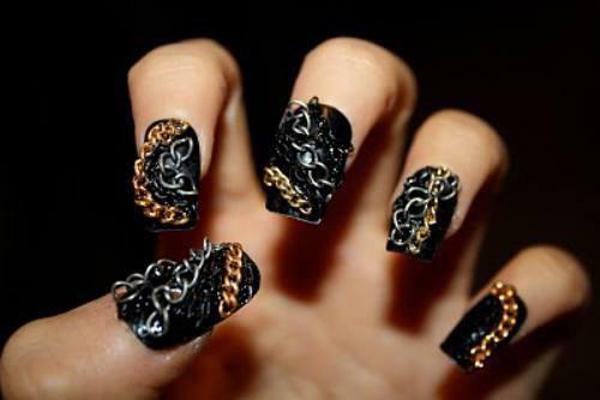 Is is where queens have found a way to express their status, where women and men have encountered a blank canvass on which they can draw a universe of symbols and shapes, where everyone can express himself and where the rules are traced by the imagination of the artist. 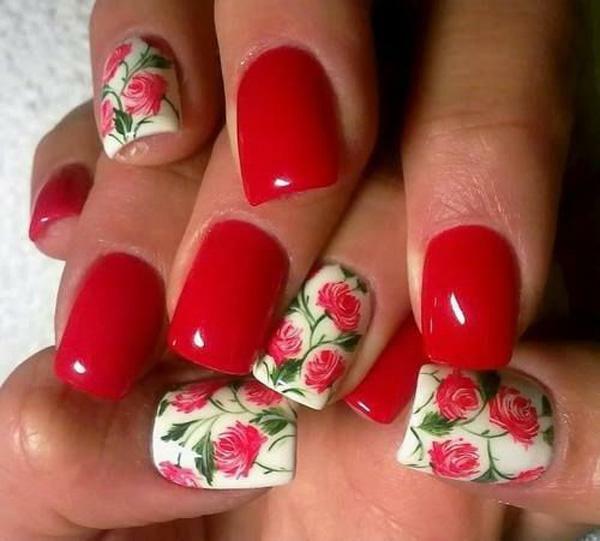 The nail artist is not only someone who has decided to explore beauty, she is also a person who uses nail art design to express his or here sense of belonging to a group, a class or a culture. 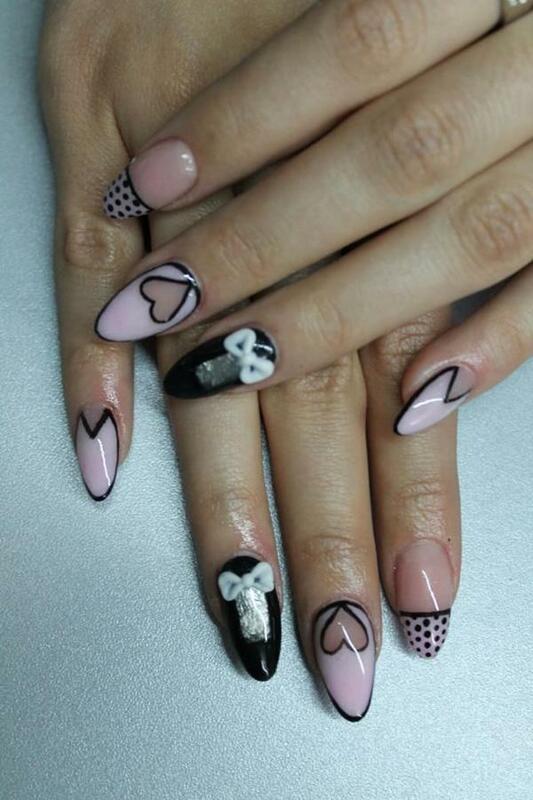 Using this art as an empowering tool, people can play with colours and materials, contrasts and combinations, they can reveal their hidden personality and become a character in a beautiful story while also playing with personal tastes and moods. 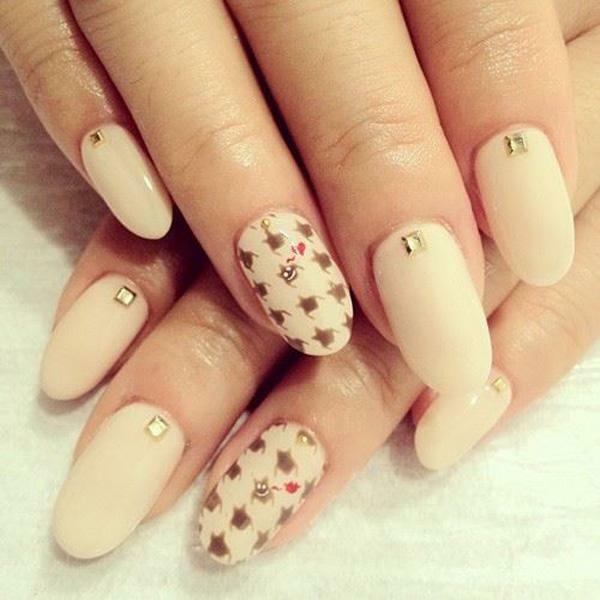 In other words, thanks to nail art design, nails have become a communicative tool: they speak to their owner, they carry powerful messages, the most personal declarations, and they can turn themselves into an irresistible ally in the game of seduction. 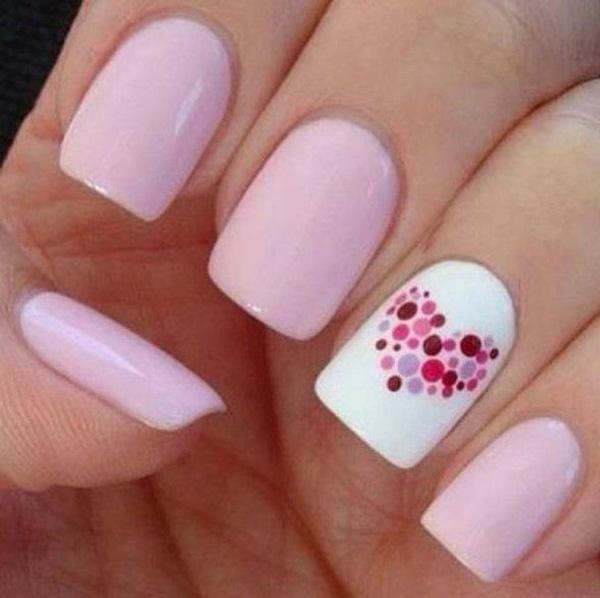 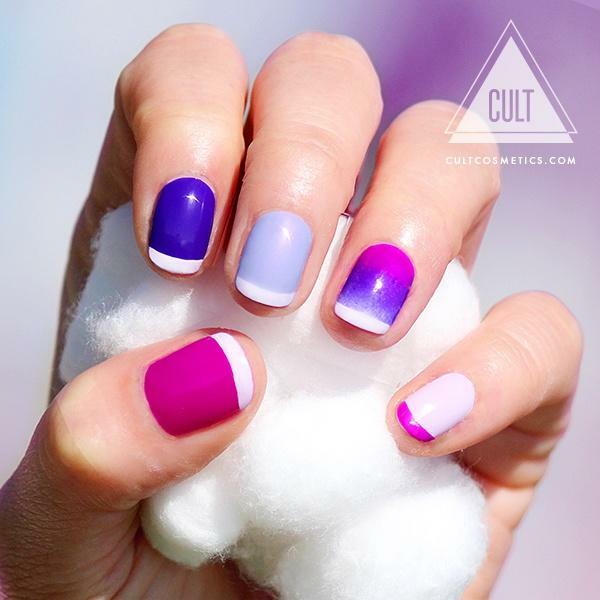 A simple nail polish, more or less expensive, can be treated as a normal small bottle of coloured liquid. 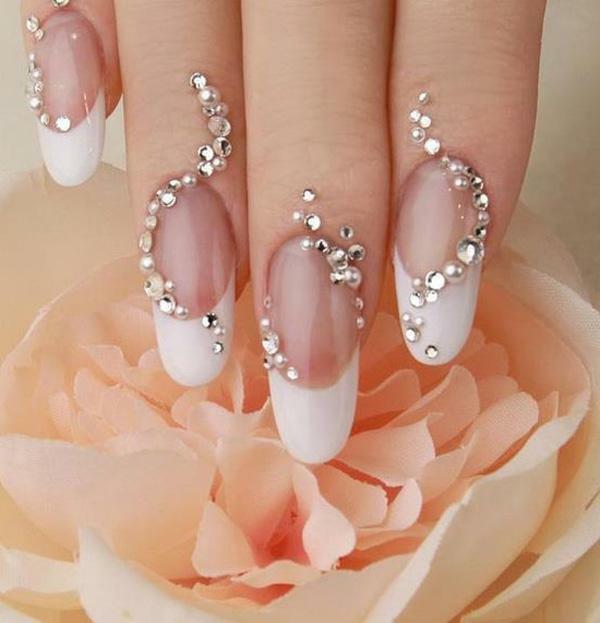 But in the hand of a real artist, it can become a wonderful tool to express sensuality or joy, especially when it is combined with a sparkling imagination and with the will to learn new techniques. 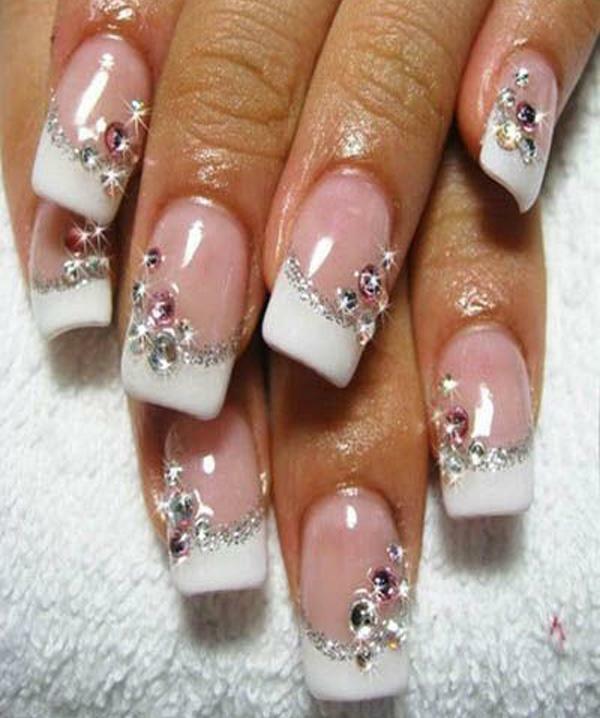 Nail art design is what allows you to have the most stylish, elegant nails, following the tradition of the classic French manicure, using natural colours or the darkest black with a touch tiny crystals. 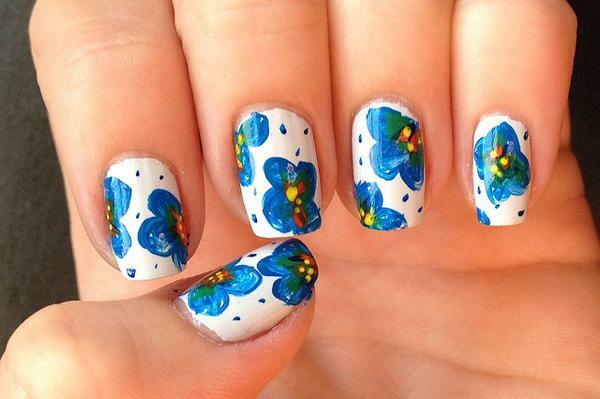 You can create designs and patters that highlight your mood. 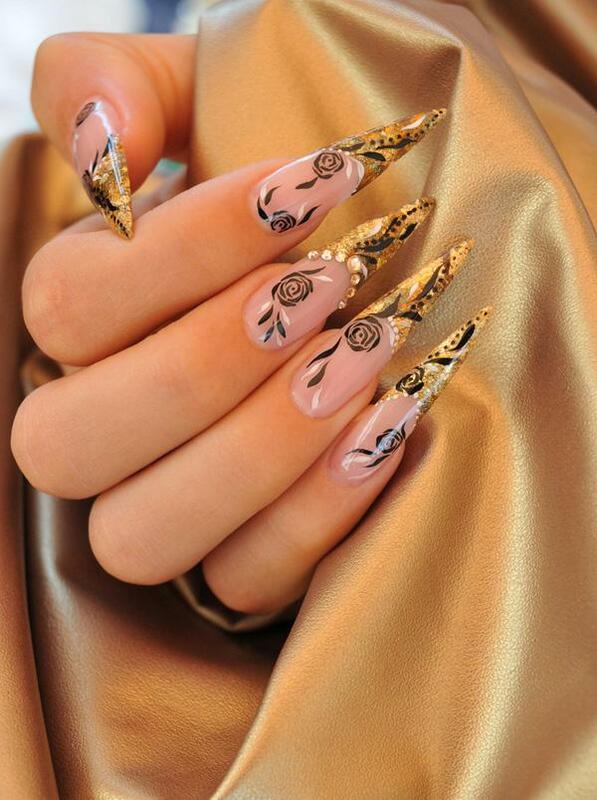 You can choose long, stiletto nails that talk louder than a thousand words, adding a beautiful velvet touch to an evening shaped as an ode to seduction: nobody will be able to resist you. 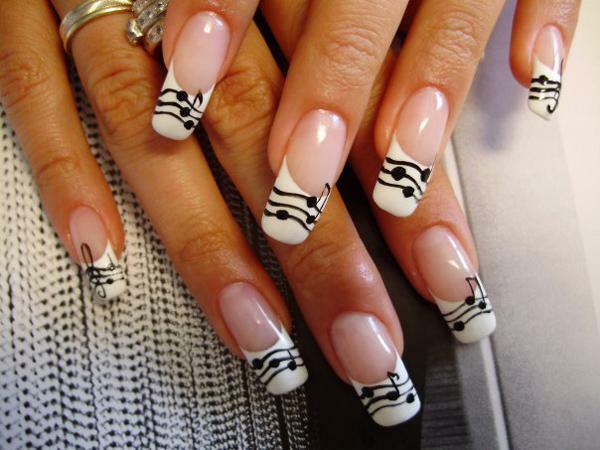 Back to French manicure, the latest trends offer new, innovative versions, such as the dark-tip style or the so-called “reverse French manicure”, which allows you to quite literally turn upside down everything you thought you knew about this famous nail art design. 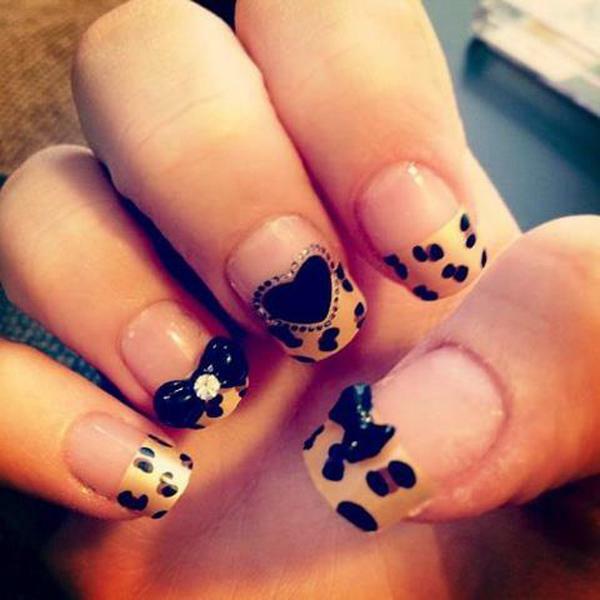 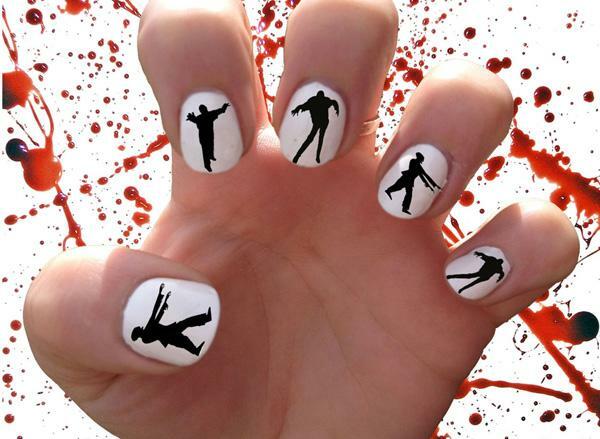 And the best part of it all is that these games are just a few examples of the millions adaptations that can be explored in the world of nail art, where the limits are defined only by your personality and by your ability to dare. 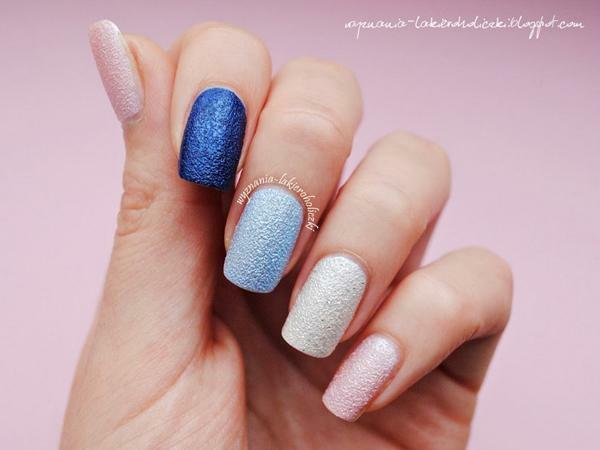 You can even choose something minimalist and you would still have the chance to find combinations of tones that reflect your romantic soul, your provocative mood and your sparkling personality. 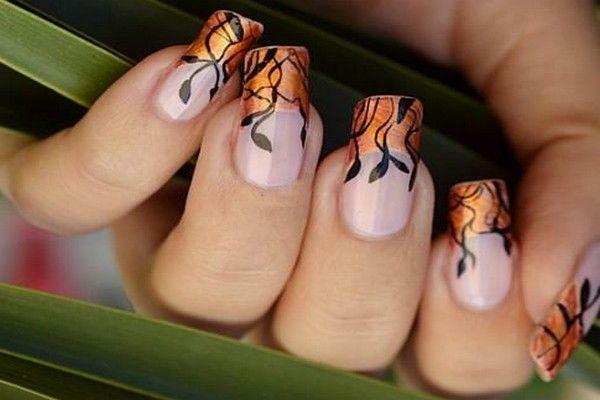 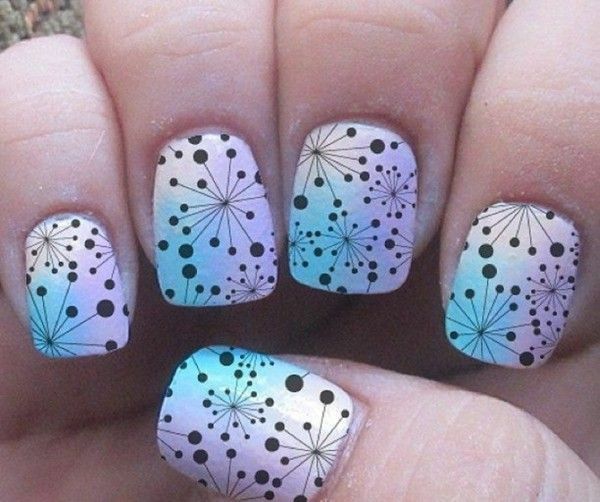 Nail art design has also become famous thanks to the latest developments in plastic and acrylic arts, which have pushed artists all around the world to take advantage of different materials to create impressive 3D compositions. 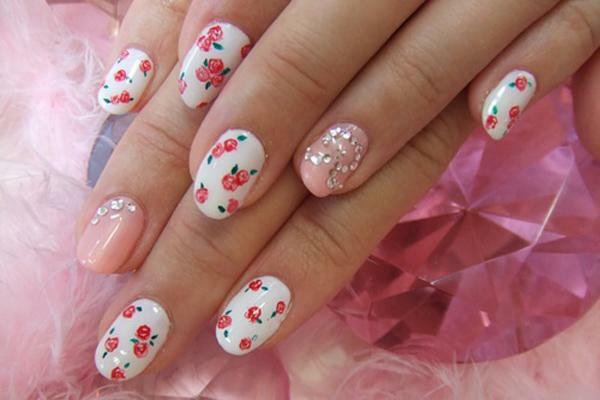 Thanks to these new styles, the fashion industry has been able to push the boundaries of our imagination even further into a surreal dimension, made of crystals and beads, ribbons and flowers, stickers and fabrics. 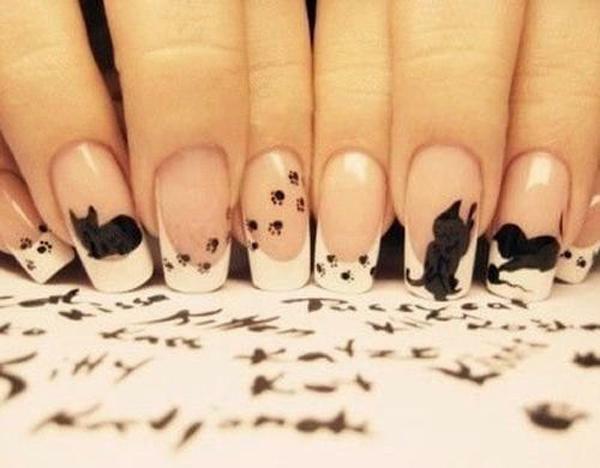 Nail art design has become a meeting place between painting and sculpture, where they body extend its meanings and where material realities find themselves lost in a never-ending dance with the artists’ soul.